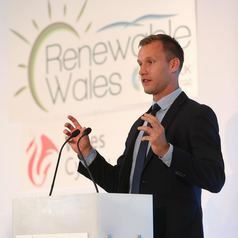 Joseph Dutton is a research fellow at the University of Exeter’s Energy Policy Group, working on the politics of UK and European energy policy interactions. Previously he was a market reporter for commodities price reporting agency Argus Media, covering the UK wholesale gas market and upstream industry. Joseph has published research on the globalisation of UK gas supply, the development of shale gas in the UK and Europe, and the changing dynamics of global gas markets. In the past he worked on the Global Gas Security Project at the University of Leicester, and as an analyst in upstream oil and gas consultancy. Joseph holds an MA in International Relations and European Studies from the University of Kent.